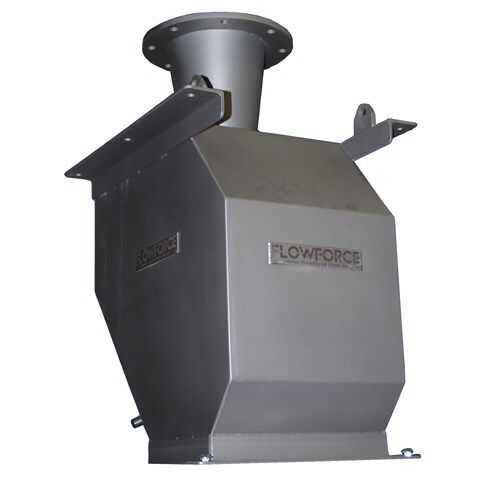 The Flow Force™ MAGNE//FLO™ Impact Weigher is a unique device for measuring the mass flow rate of flowing bulk solids and powders. It is a relatively simple, compact and accurate mass flow meter based on an innovative use of magnetic techniques that allows hazardous materials and food products to be metered and cleaning-in-place to be carried out without fear of damaging the sensor. The Series 3 MAGNE//FLO™ is designed for gravity feed applications operating at low, medium or high mass flow rates where a constant fall height is available. A simple test weight device ensures that calibration with actual material is only needed at time of initial commissioning. The MAGNE//FLO™ tracks and records the number of batches weighed, the maximum, minimum and average flow rates and the total weight. The unit is supplied as a complete system ready for use after connecting electrical power and compressed air via the receptacles provided. The unit is extremely rugged in construction and does not require any routine maintenance or mechanical adjustment. Selection of the most suitable model for the application is based on an assessment of Feed Path Dimensions; Material type; Bulk Density; Max. Particle Size; Max. Temperature; Angle of Repose; Max/Min. 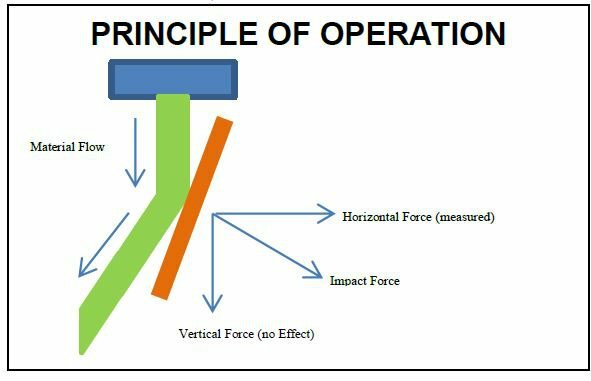 Flow Rates; Purpose of Measurement; Operating Conditions; Accuracy Required. Please ask for our Application Questionnaire to help us select the best model for you.